The number of participants reached to 27 participants in the course provided by each of Mr. Abdulrahman Al-Saramy and Mr. Awad Al-Jumah. Arabic For All has launched its new series "Arabic at…. Arabic For All pleased to offer you the new discounts…. Highlighting the efforts of the Government of the Custodian of…. 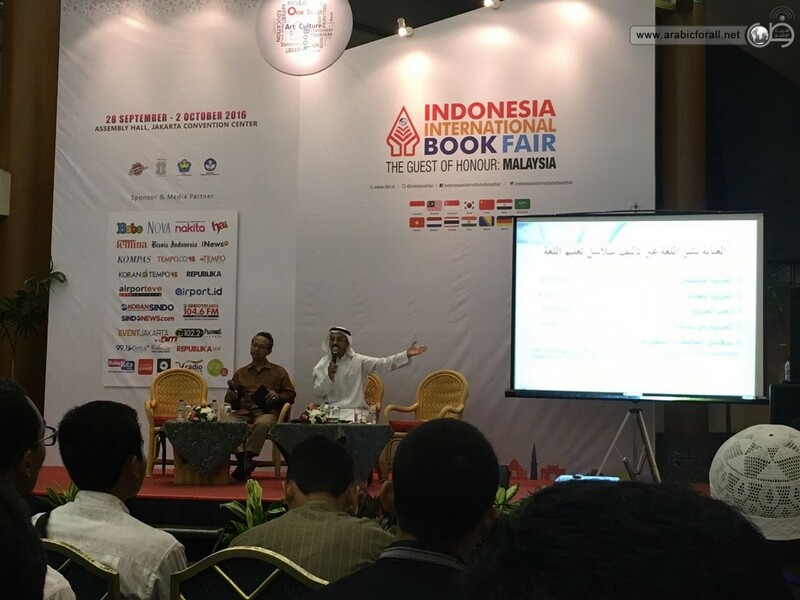 Arabic For All obtained a praise from the International plan…. 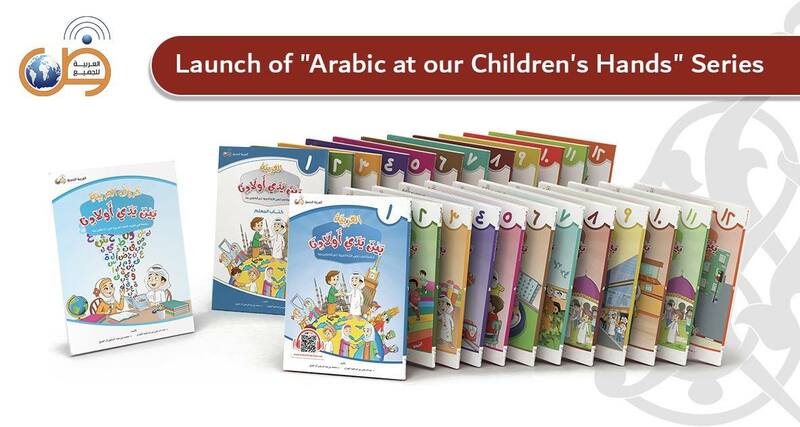 “Arabic At Your Hands” Series is a comprehensive curriculum for…. 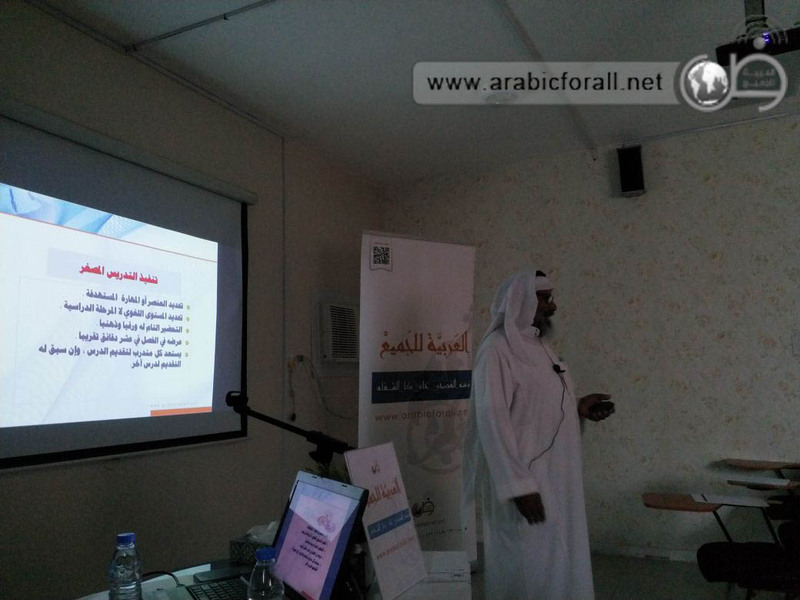 Training course of Arabic language Teachers for non-native speakers has…. A comprehensive curriculum for teaching Arabic as a second language.